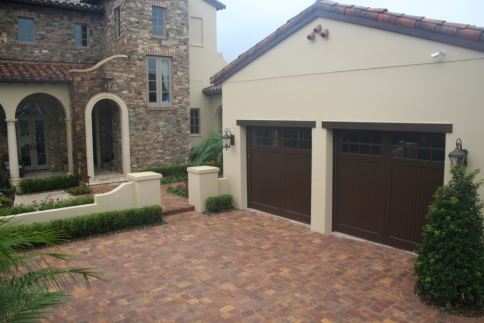 Our mission at Eden Coast is to provide superior solutions for our customers. 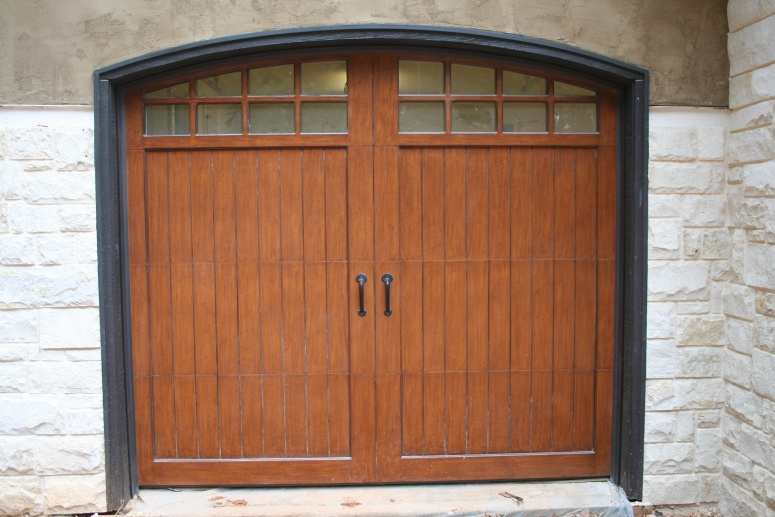 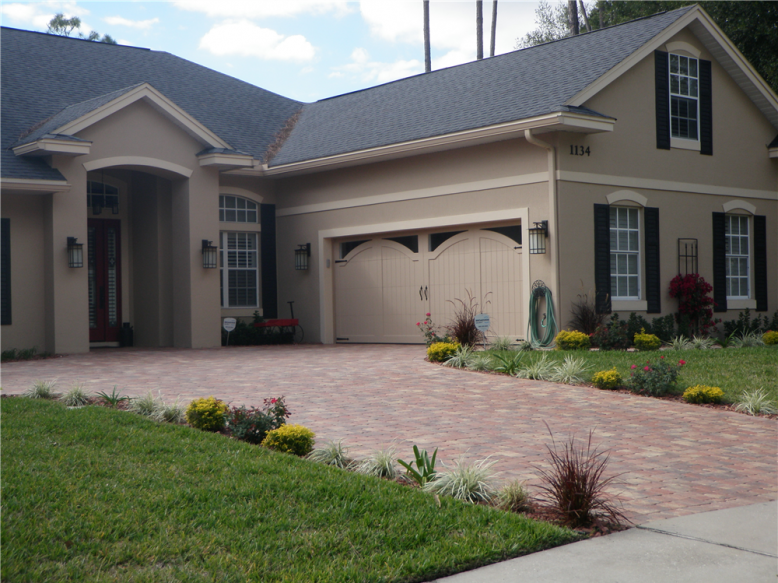 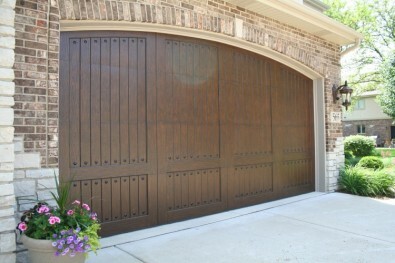 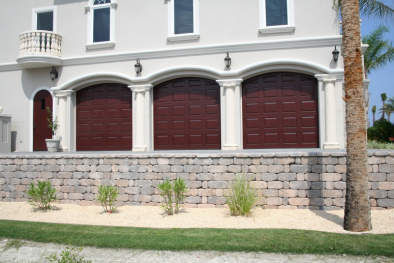 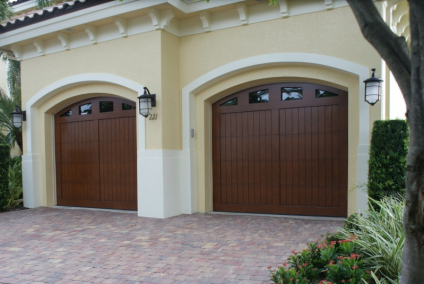 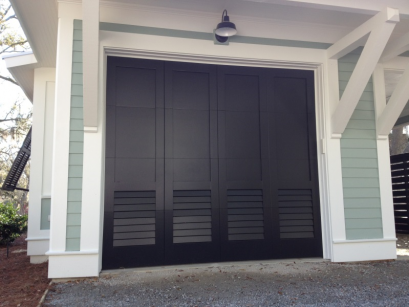 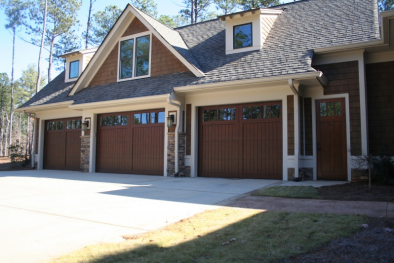 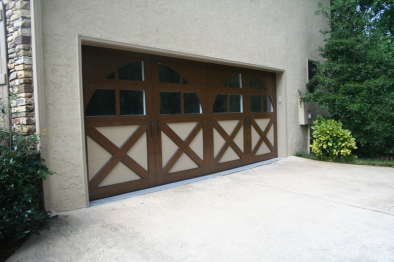 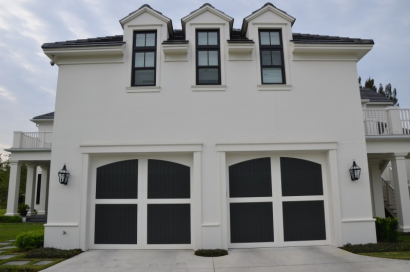 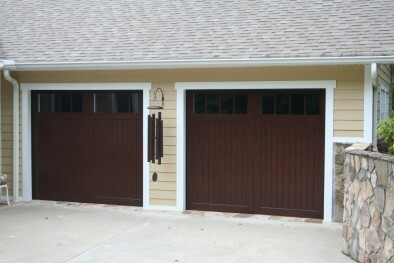 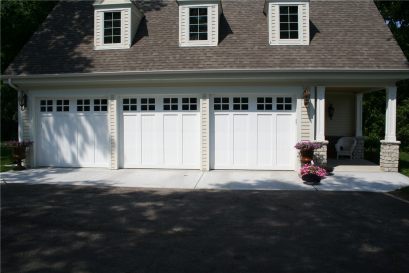 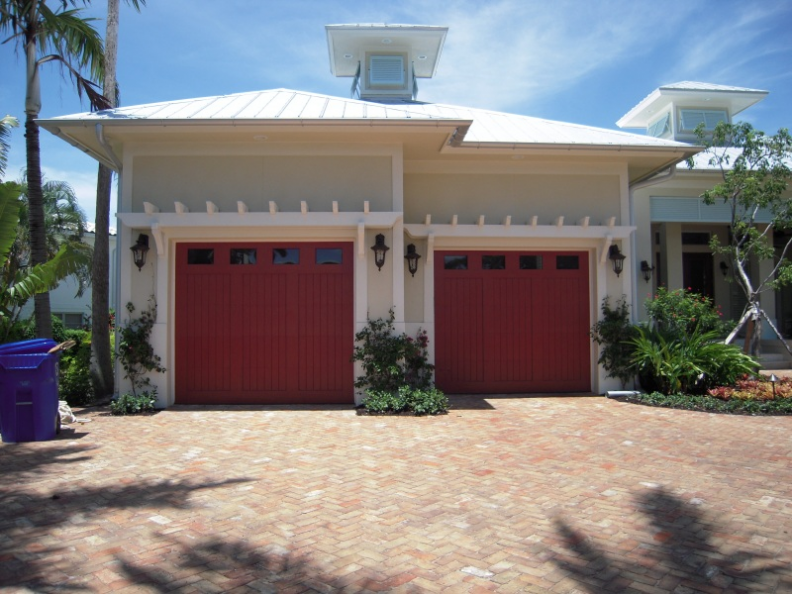 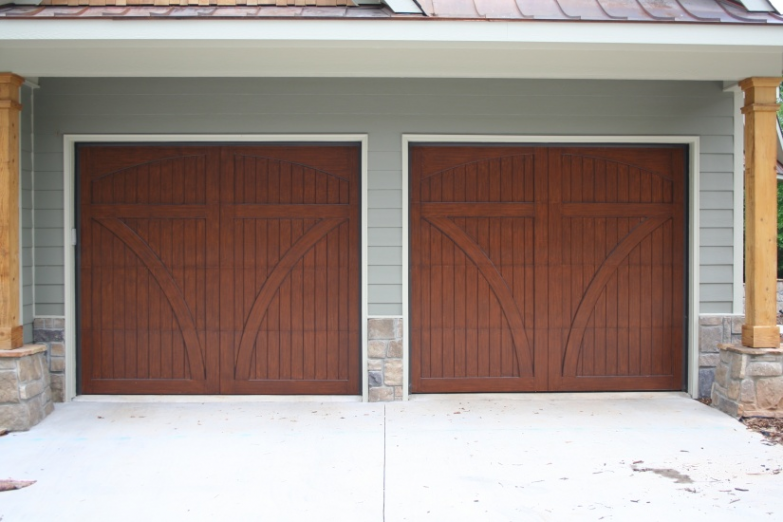 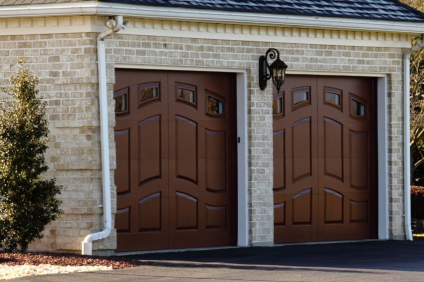 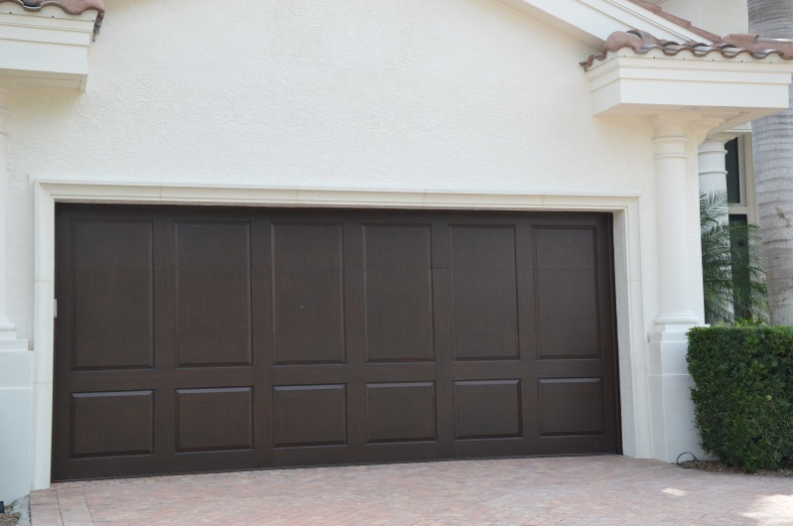 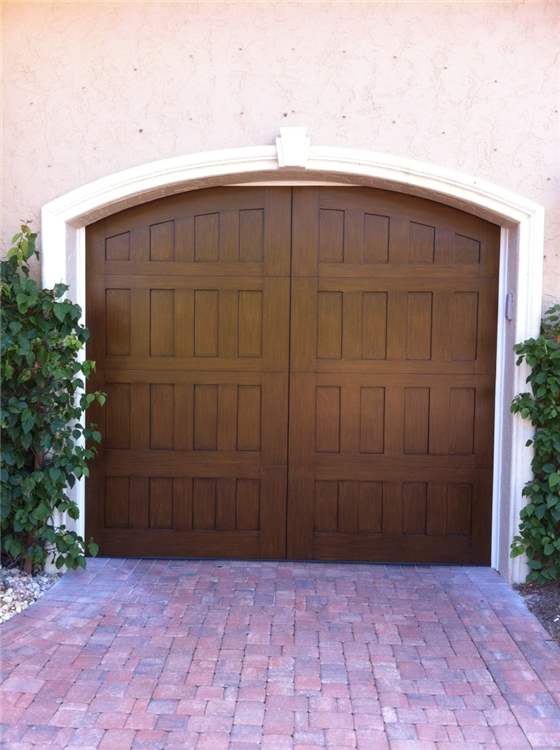 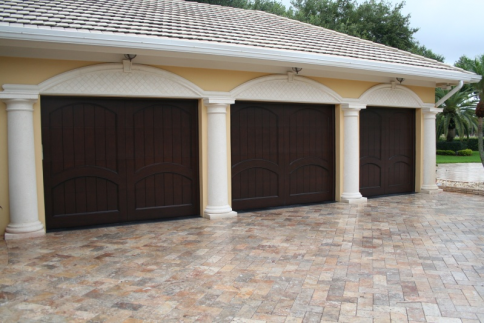 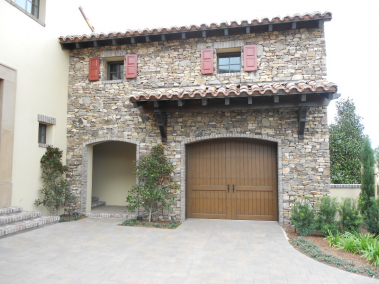 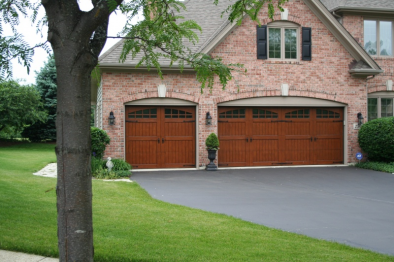 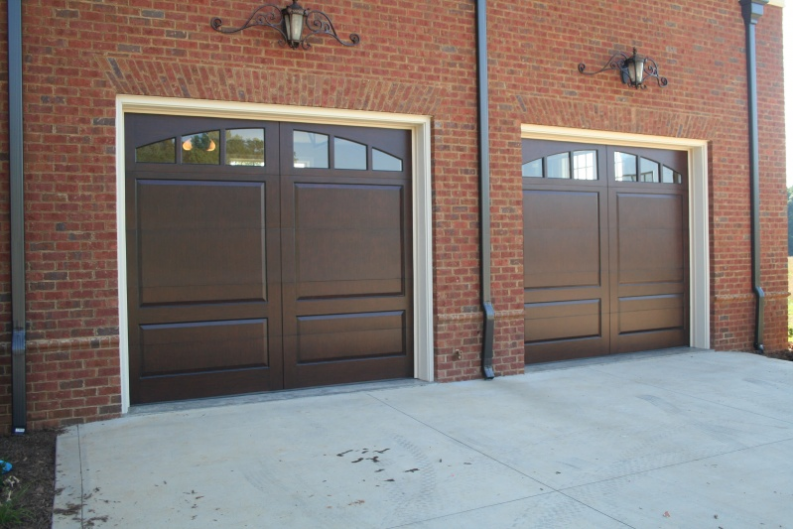 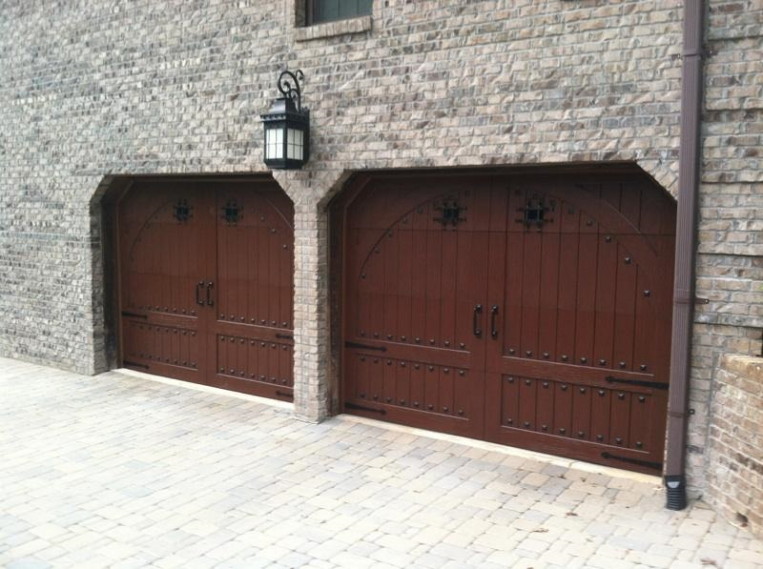 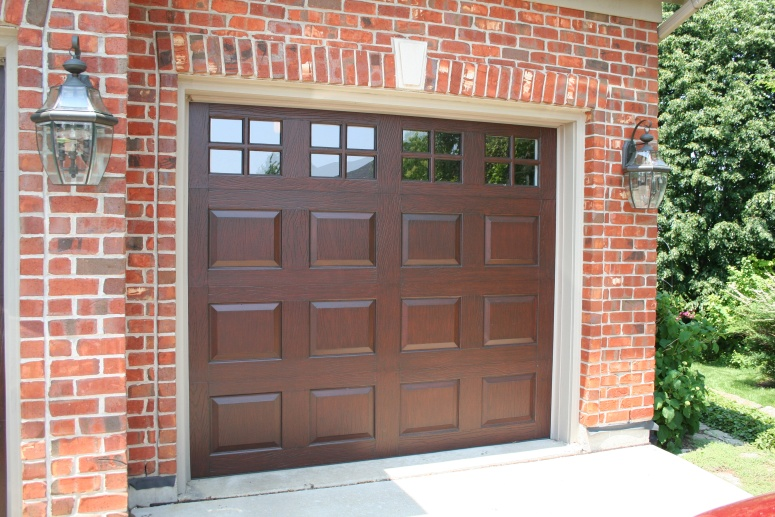 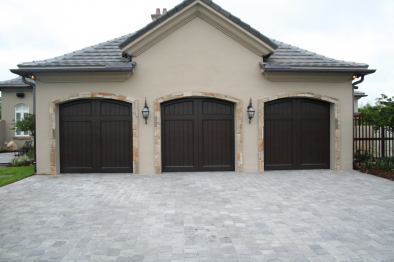 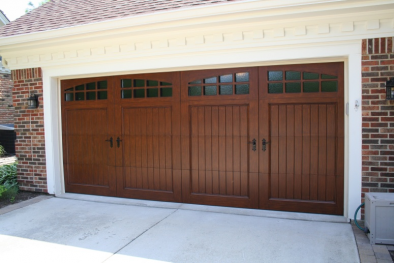 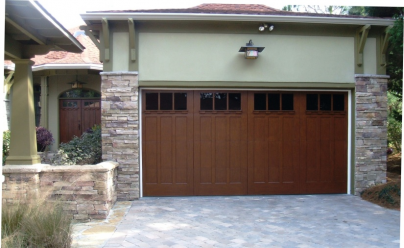 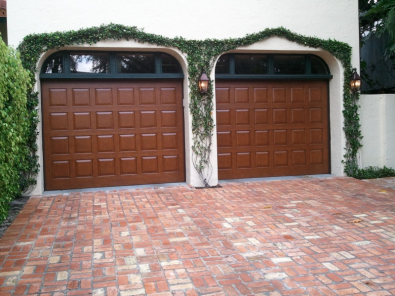 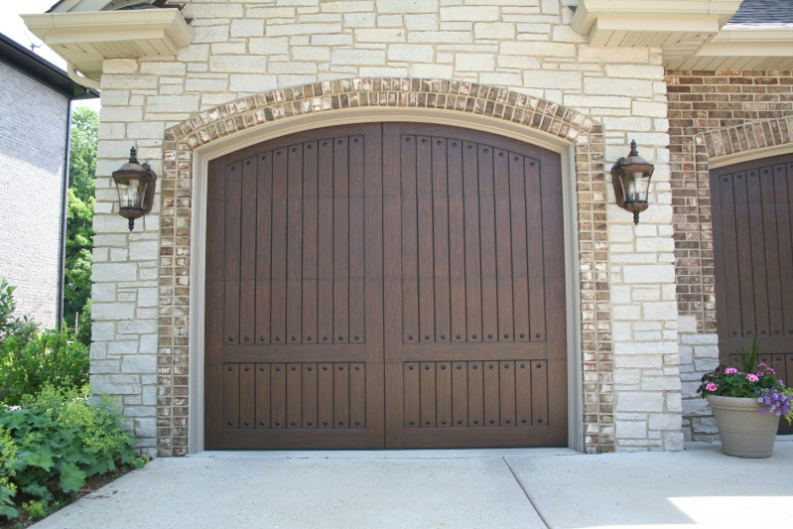 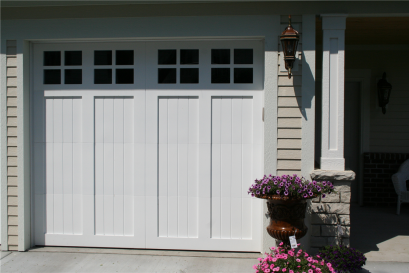 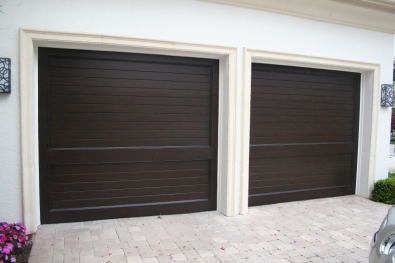 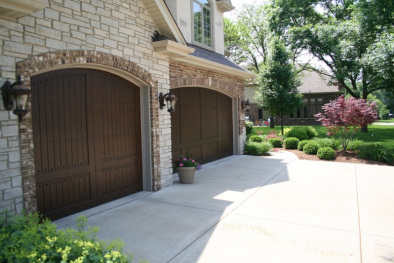 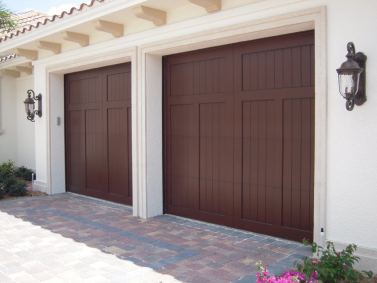 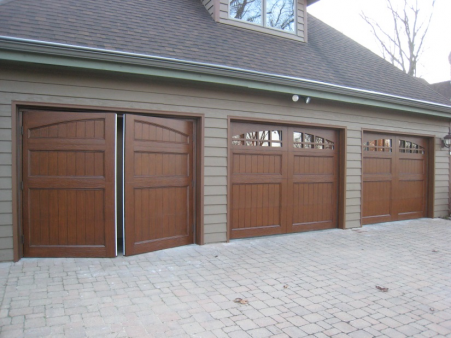 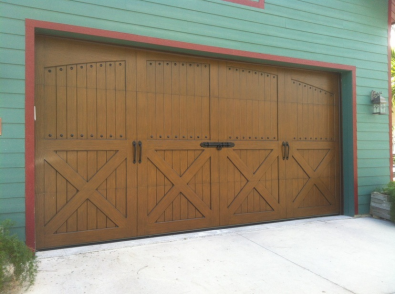 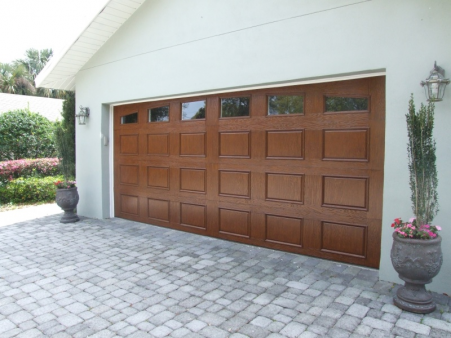 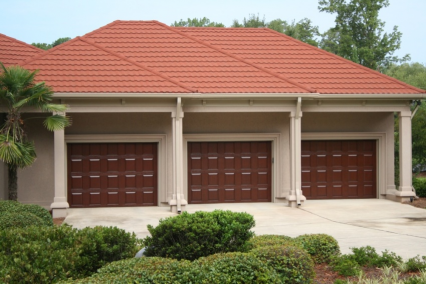 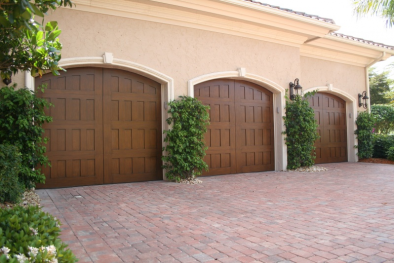 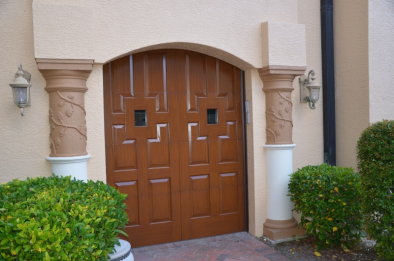 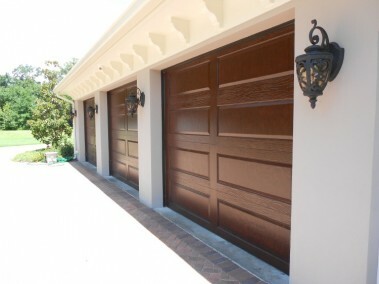 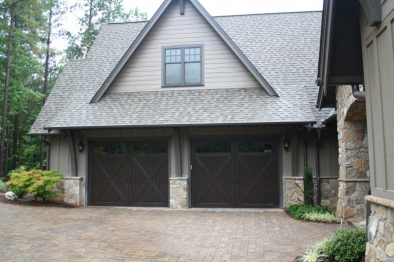 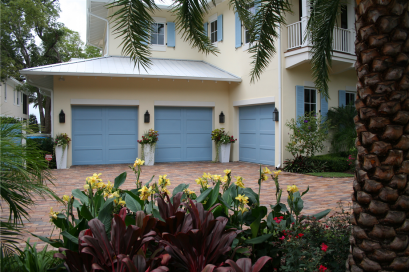 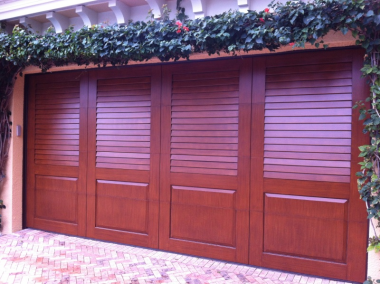 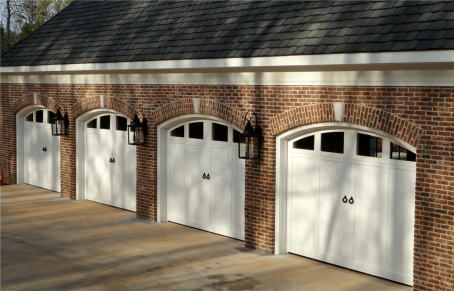 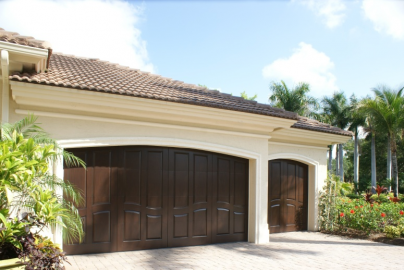 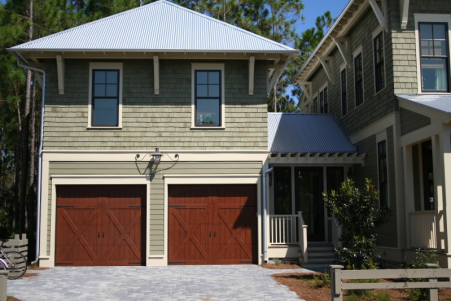 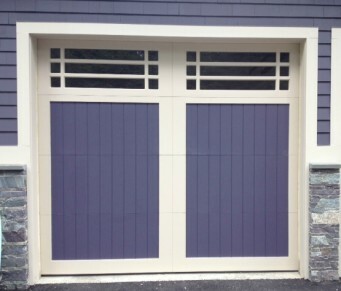 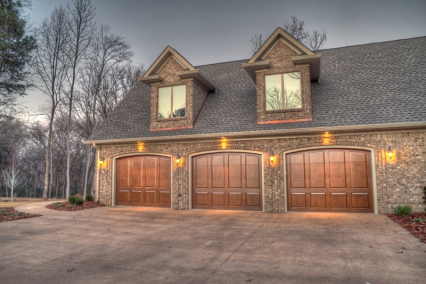 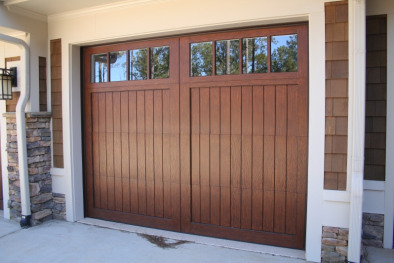 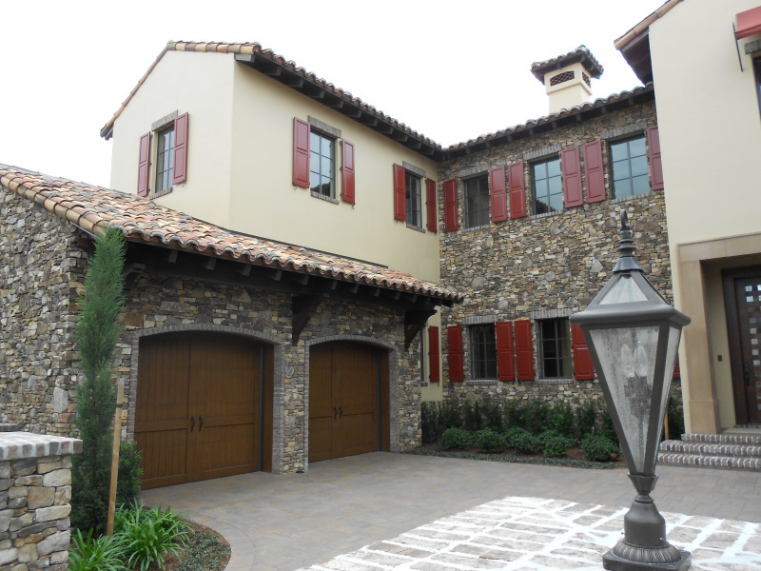 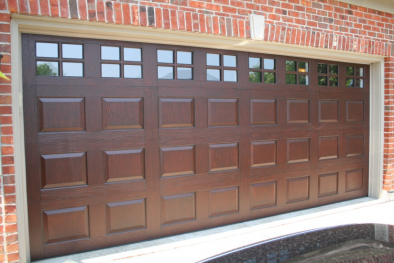 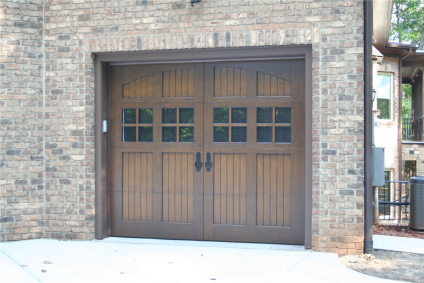 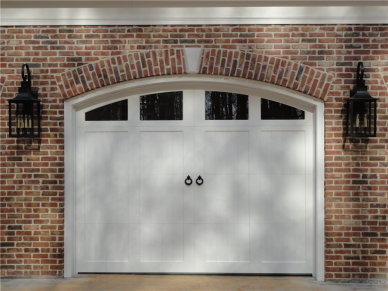 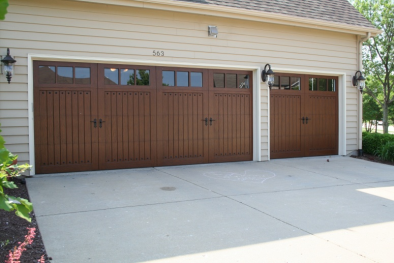 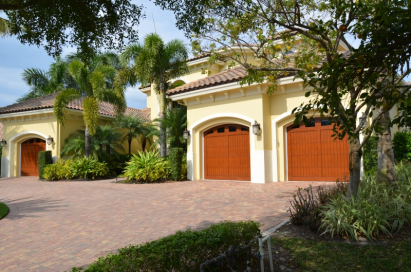 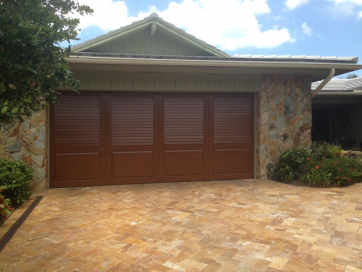 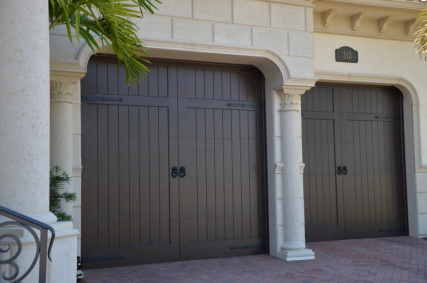 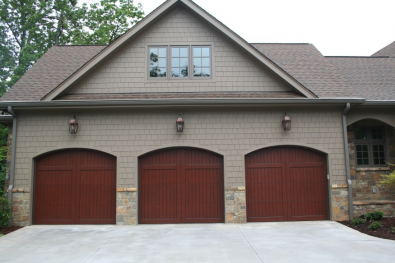 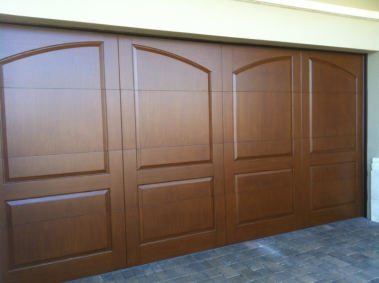 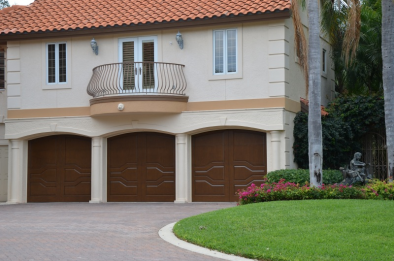 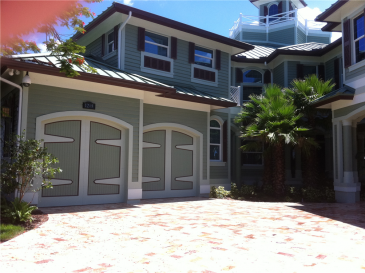 We aspire to be the premier provider of quality, custom, eco-friendly garage doors. 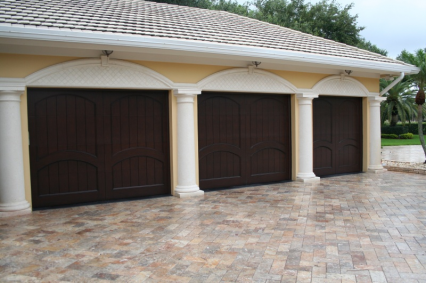 Customization is what distinguishes us from the rest! 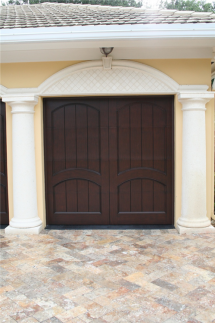 Our attention to detail and dedication to quality are the cornerstones of our success.